At just 21 netminder Danny Milton will take his place in the squad. Danny started playing as a junior in Slough and also played some junior hockey in Basingstoke too. He worked his way up through the development teams to get his call up in the 2010/11 season and played in the Premier Cup winning team. He forced his way back in 2011/12 and was a part of the team who won the Play-offs. In 2012/13 he was a full time member of the senior squad and posted good numbers in the ice time opportunities he got. 2013/14 was a difficult year for the young netminder, thrown in at the deep end when a concussion kept Gregg Rockman out the game in a tough spell of fixtures for the Jets. 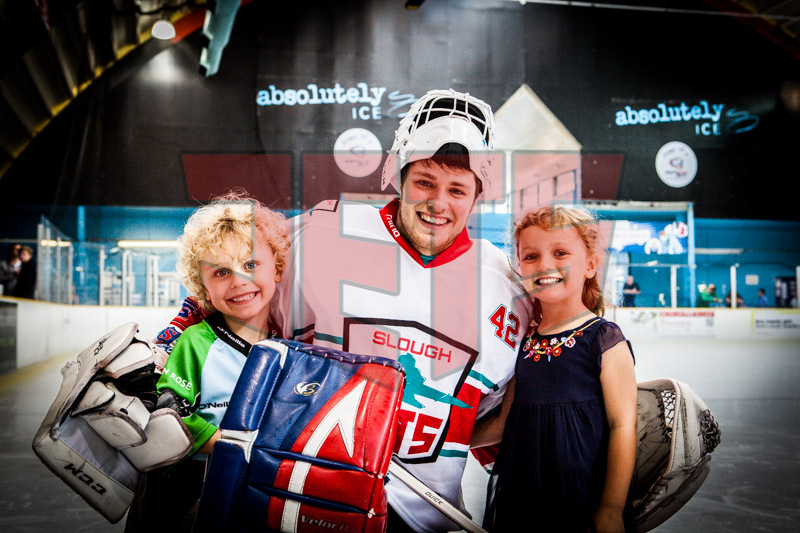 Danny’s spell in net was ended by a broken bone but he was back again and backstopped a weakened Jets to a memorable win over league contending Basingstoke Bison in place of the injured import goalie. 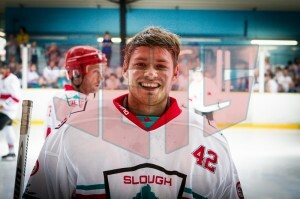 Danny also backed the development squad to second place in NIHL2.